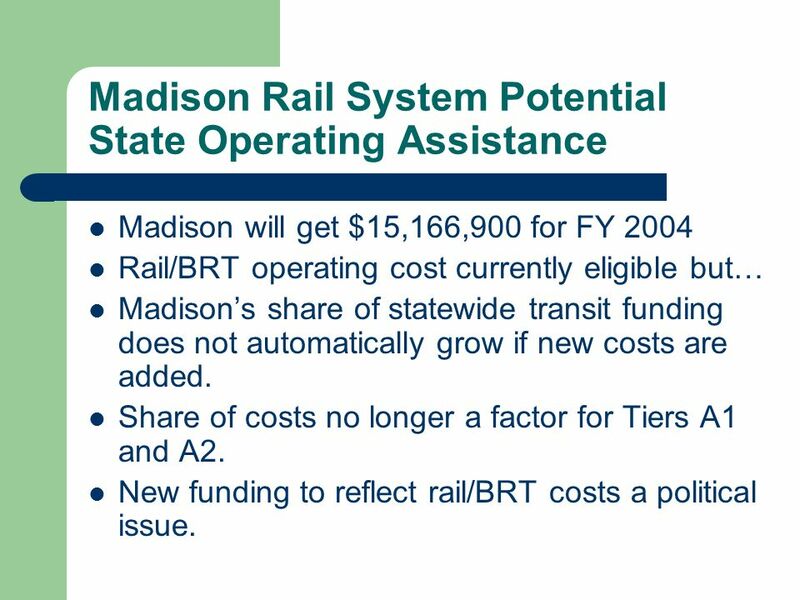 14 Madison Rail System Potential State Operating Assistance Madison will get $15,166,900 for FY 2004 Rail/BRT operating cost currently eligible but… Madisons share of statewide transit funding does not automatically grow if new costs are added. 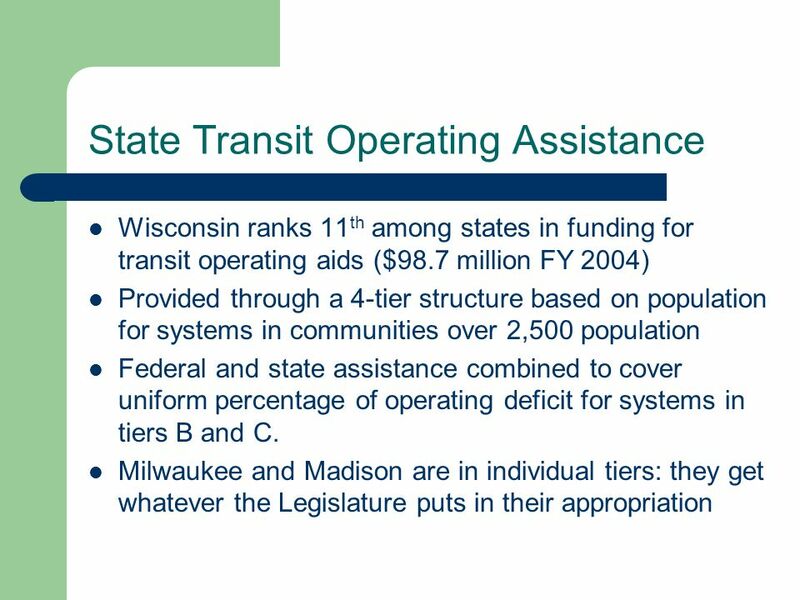 Share of costs no longer a factor for Tiers A1 and A2. 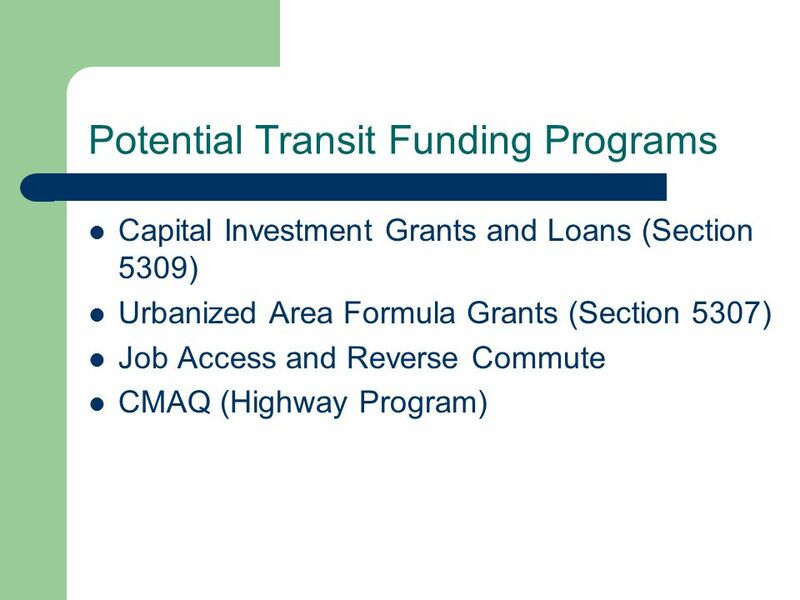 New funding to reflect rail/BRT costs a political issue. 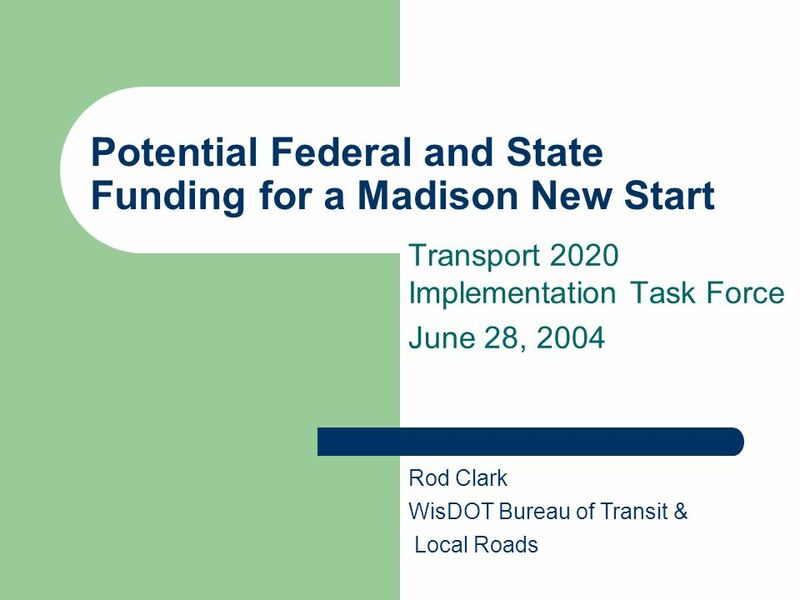 Download ppt "Potential Federal and State Funding for a Madison New Start Transport 2020 Implementation Task Force June 28, 2004 Rod Clark WisDOT Bureau of Transit &"
$1 Million $500,000 $250,000 $125,000 $64,000 $32,000 $16,000 $8,000 $4,000 $2,000 $1,000 $500 $300 $200 $100 Welcome. 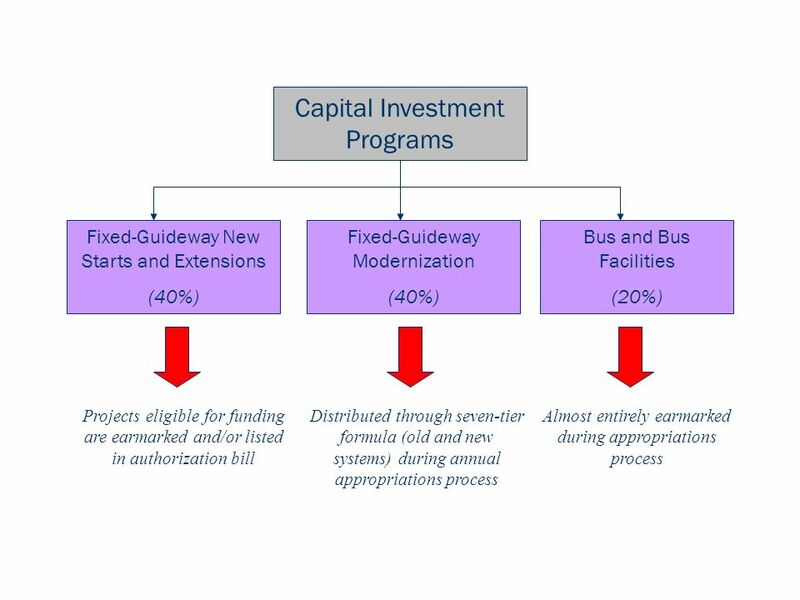 Property Tax Relief and Reform: Plan Overview Joint Select Committee on Property Tax Relief and Reform June 11, 2007. Properties Use, share, or modify this drill on mathematic properties. There is too much material for a single class, so you’ll have to select for your. 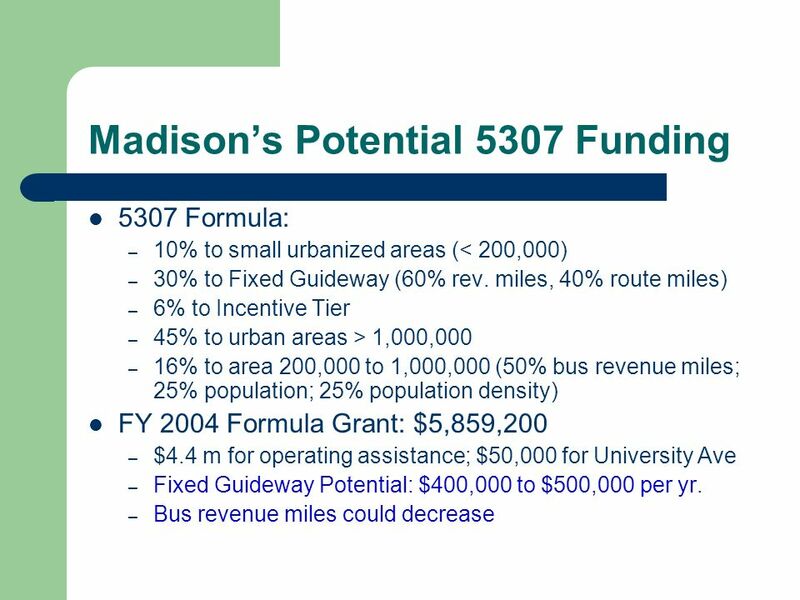 Math Expressions How does it all work together…?. 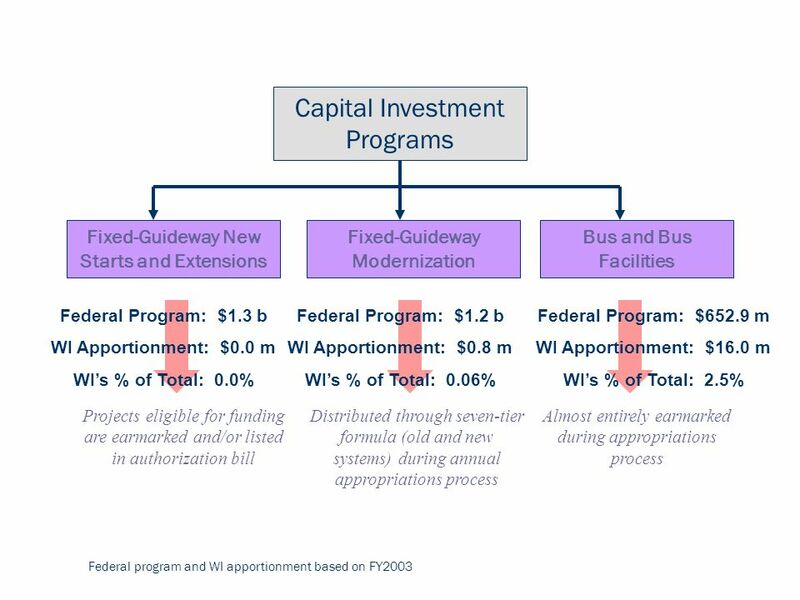 1 Superintendents FY 2004 Proposed Budget. 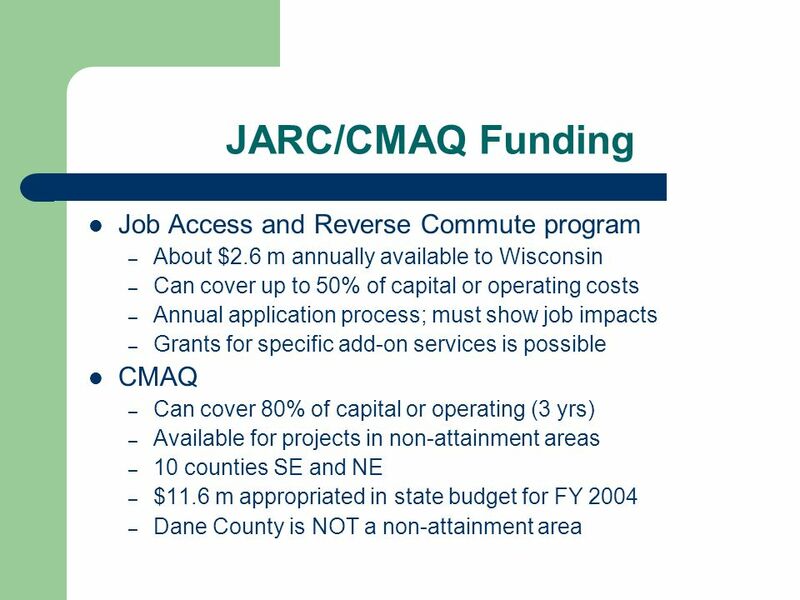 2 Where We Started Moderate county revenue growth – 7% Over $1.2 billion state budget deficit Continued student. /4/2010 Box and Whisker Plots Objective: Learn how to read and draw box and whisker plots Starter: Order these numbers. 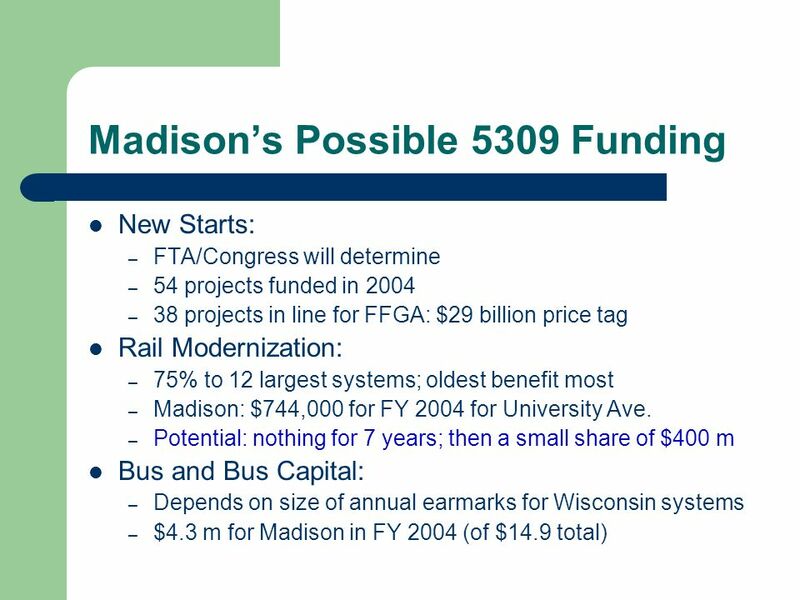 1 Fiscal Year 2005 IBHE Budget Recommendations House Appropriations – Higher Education Committee February 5, 2004. 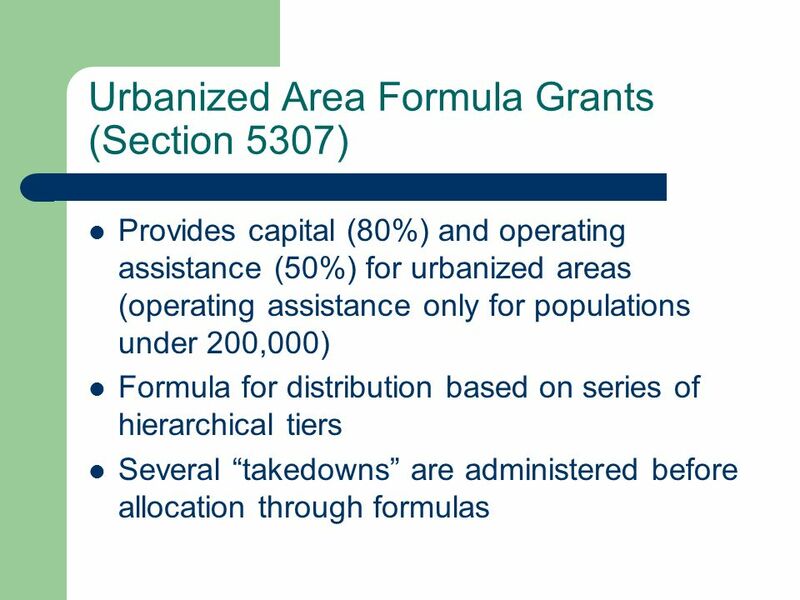 Add Governors Discretionary (1G) Grants Chapter 6. 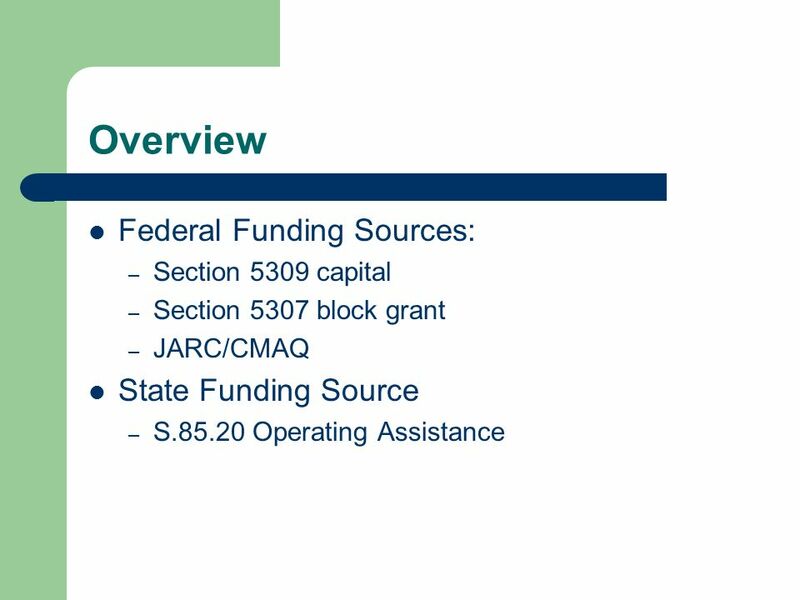 Tennessee Higher Education Commission Higher Education Recommendations & Finance Overview November 15, 2012. 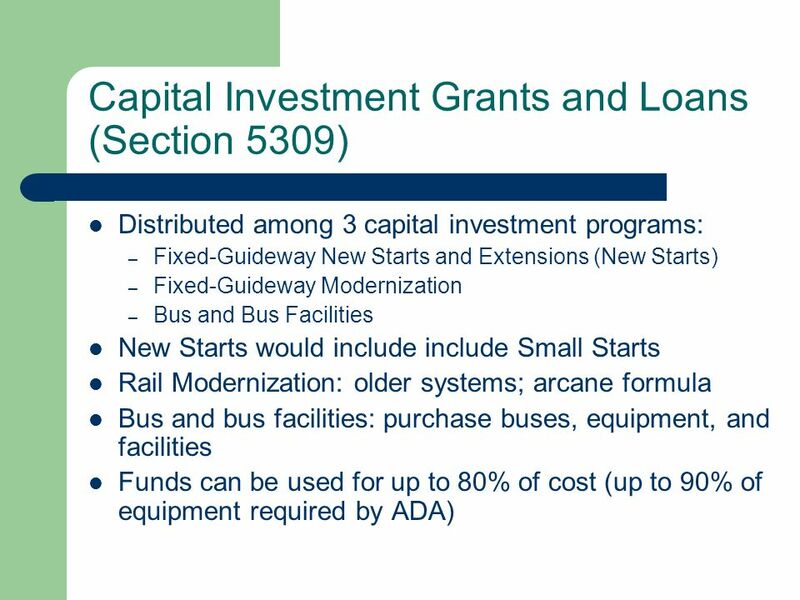 State Aid Programs Legislative Issues - Bonding Local Bridge Replacement Program Local Road Improvement Township Sign Replacement Program. 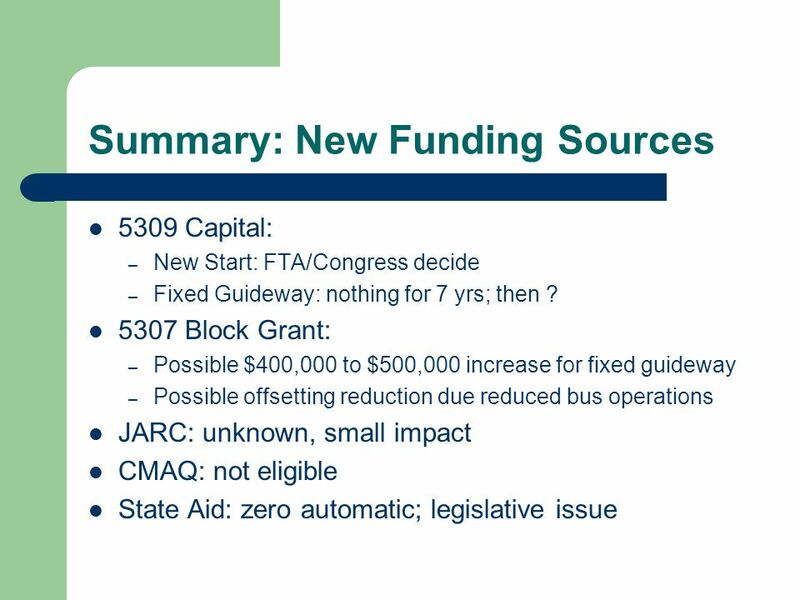 R O A D U S E R F E E T A S K F O R C E 1 OREGONS TRANSPORTATION FUNDING CHALLENGE. 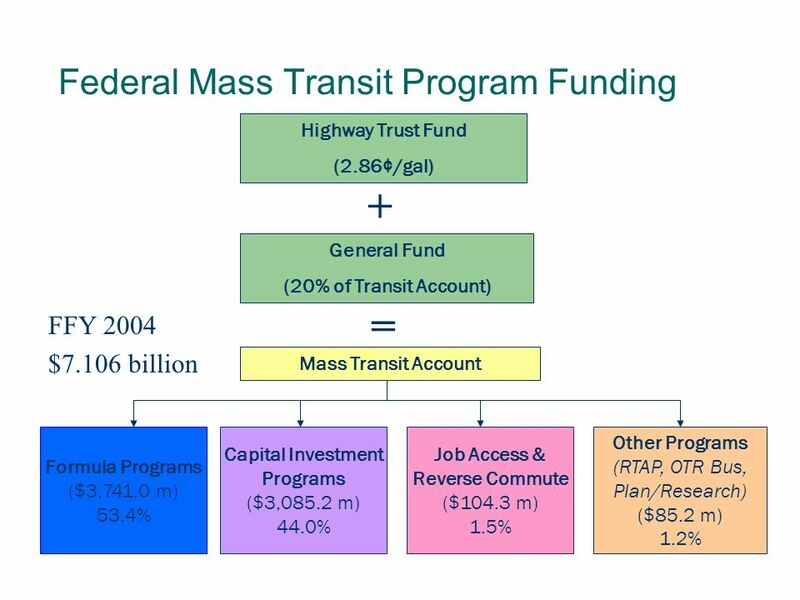 Public Transit Division Discretionary Programs Overview January 2011. 1 1  1 =. 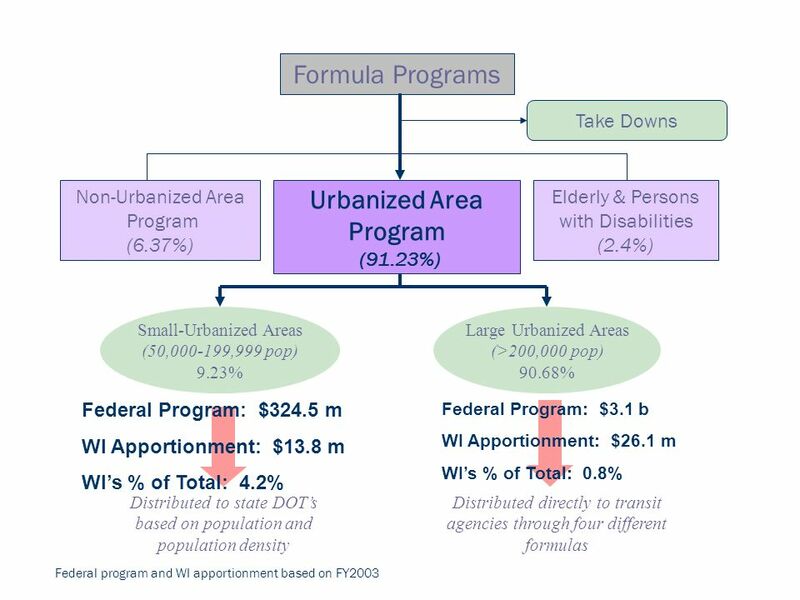 2 pt 3 pt 4 pt 5 pt 1 pt 2 pt 3 pt 4 pt 5 pt 1 pt 2 pt 3 pt 4 pt 5 pt 1 pt 2 pt 3 pt 4 pt 5 pt 1 pt 2 pt 3 pt 4 pt 5 pt 1 pt ShapesPatterns Counting Number.